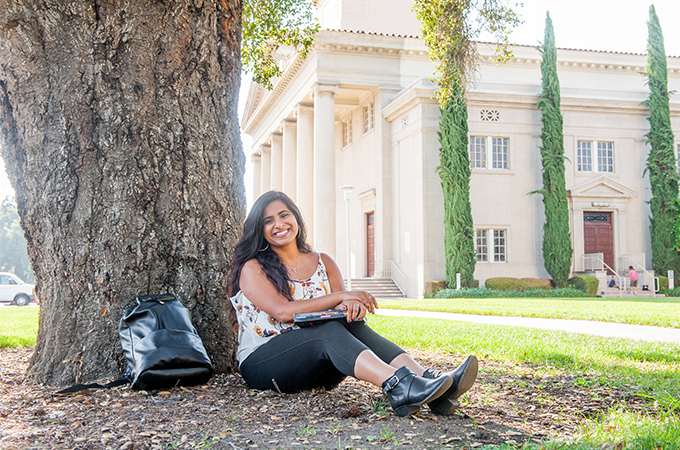 When Anjali Bajaj ‘18 was 14 years old, she attended a board meeting for Home of Hope, a California-based nonprofit that empowers South Asian children through education and other activities. “That’s how it started,” she says with a laugh. Bajaj spent the next seven years traveling to underdeveloped regions of India to teach English to students ranging from preschool to 11th grade. But after establishing a curriculum and writing lesson plans, she realized that classes had the potential to be more interactive. Bajaj spent seven years traveling to underdeveloped regions of India to teach English to students ranging from preschool to 11th grade.